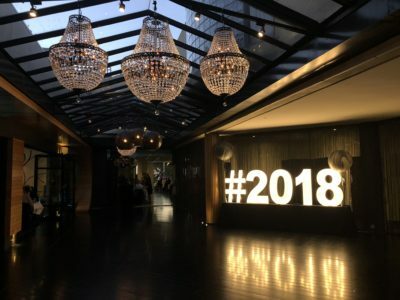 The best way to see the 2020 New Year in is to spend New Year’s Eve in Melbourne with a NYE dinner dance in the Hotel Ballroom at Brighton Savoy in 2019. Celebrate in style at Brighton Savoy’s annual New Year’s Eve Ball. call us on (03) 9592 8233. 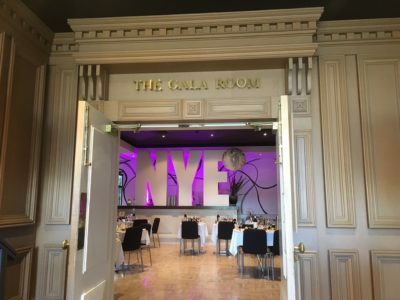 Celebrate the New Year with a night of dinner and dancing with music by one of Melbourne’s Premier 6 piece bands BUSTAGROOVE, playing music from 60’s 70’s & today. You will enjoy a fun filled all inclusive evening. Full payment is required at time of booking, no provisional bookings will be taken. No refunds or changes will be accepted after Tuesday 3rd December 2019. Refunds made prior to TuesdayMonday 3rd December 2019 will incur a $50.00 processing fee. Every attempt will be made to satisfy your table allocation requests, but not all can be fulfilled. This Event is designed for adults there is no children’s pricing.